Electric Vehicle (EV) is a global strategy of transportation to reduce GHG emission. EV power system consists of power control system, EV motor and EV batteries. EV power system provides power/energy for EV driving system and becomes a pivotal part of Electric Vehicle (EV). AEICs provides a one-stop services to our customer on EV batteries, EV battery charging (under construction), EV power system's inspection, and their test, maintenance and overhaul, etc. AEICs also provides EV emergency recovery service with our Fast Charging System (under construction). 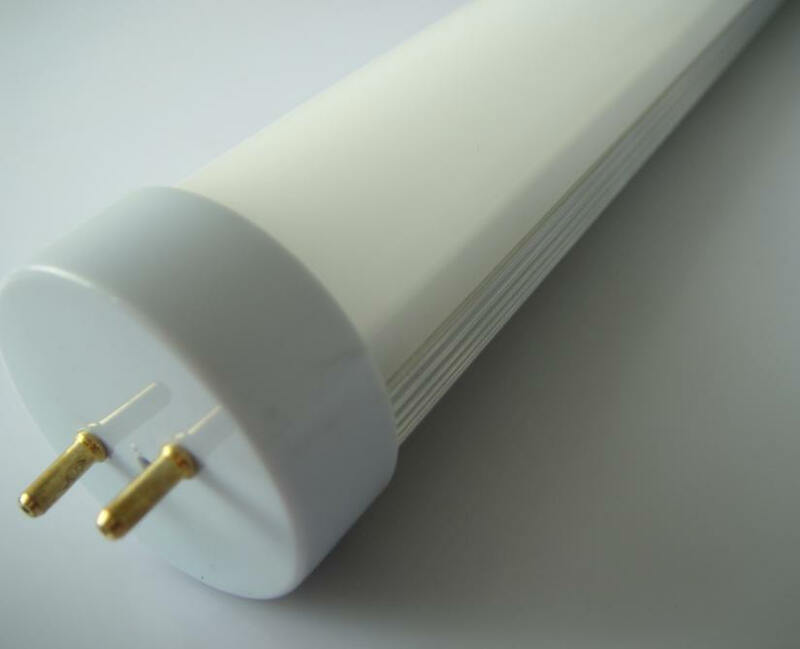 LED LIGHT applies advanced LED technology to retrofit conventional lights and lets you get electricity saving up to 60%. √ Improving the induction load efficiency. √ Modulating the power output according to the loading. New developed Power Saver shall monitor motor working condition through linked PC or network, log all motor parameters for analysis or for preventive maintenance. Power Saver provides additional and valuable solution on Energy Saving for the devices which results can not meet your requirement, and lets you get saving up to 40%. The results have been tested by the Authorities, Labs and Clients. above 250Amps devices need special order. Weatherproof: NEMA3. On request for NEMA12. √ Return on Investment (ROI) – mostly more than 30%. √ Direct Savings (tangible) – Reduce the electrical demand and consumption. ::.. Programming Logical Controller (PLC) - supply and program improvement. ::.. Transmitter components supply, maintenance and calibration. ::.. Monitor & control integrated system maintenance and improvement.